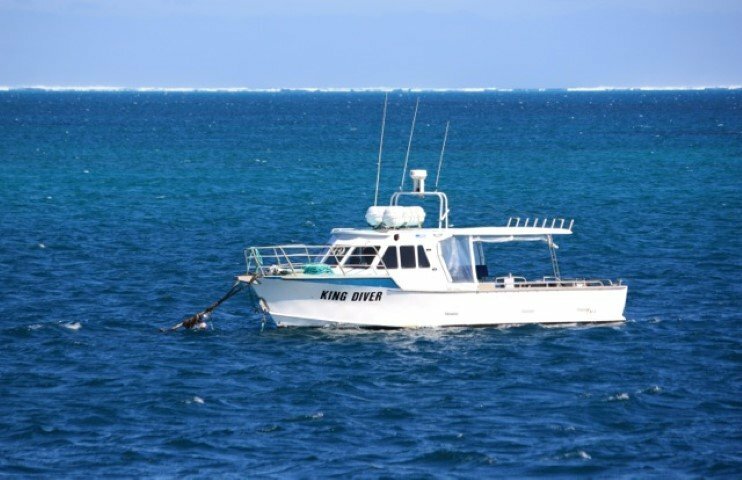 The King Diver is another valuable extension of our fleet. 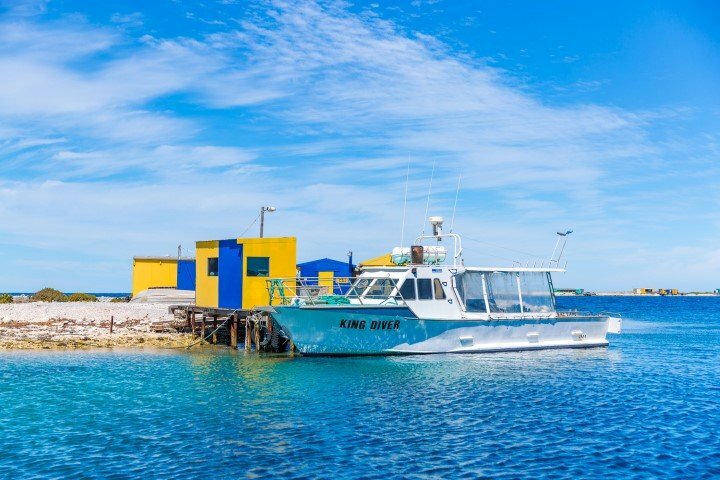 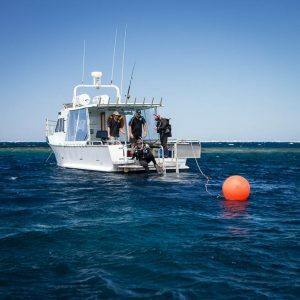 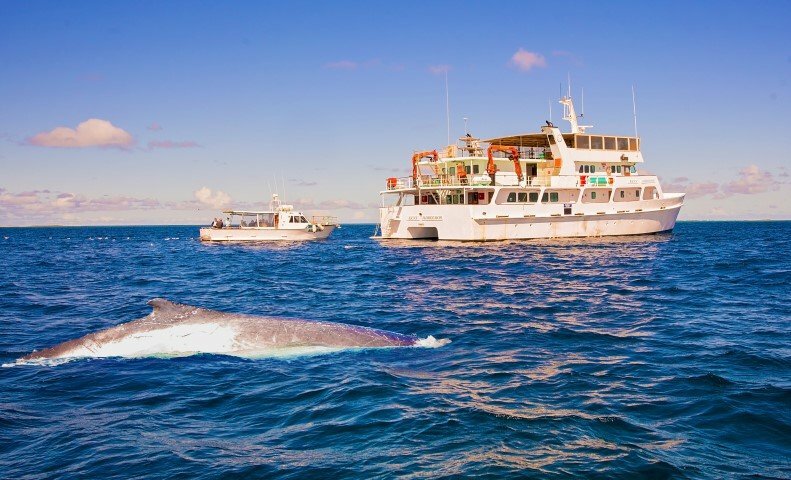 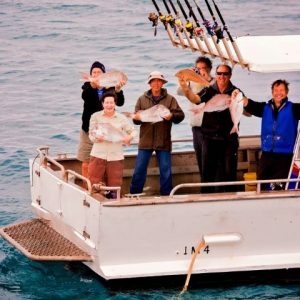 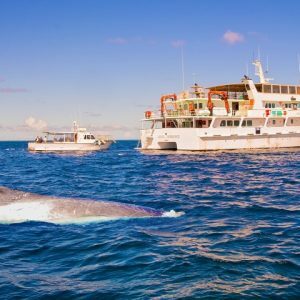 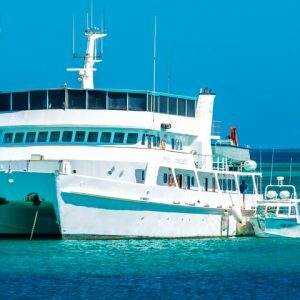 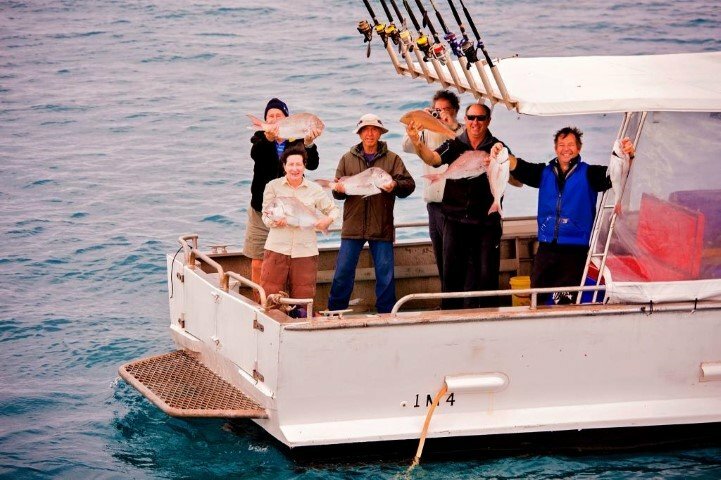 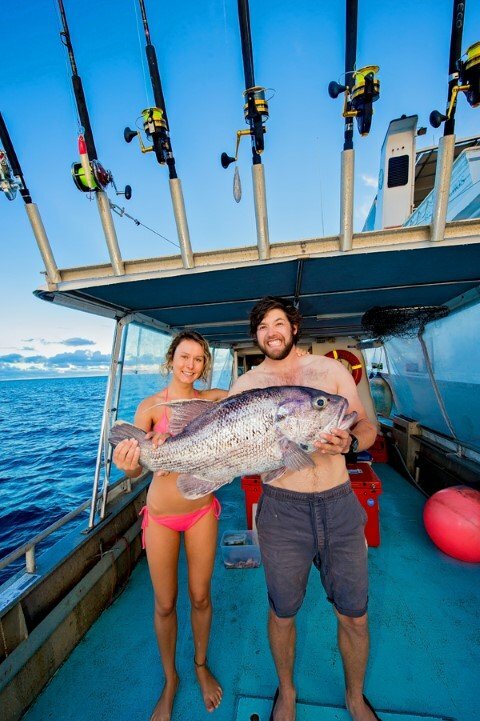 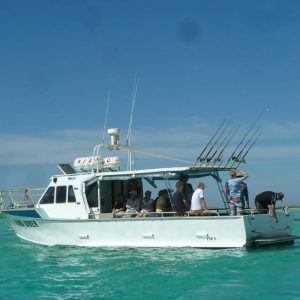 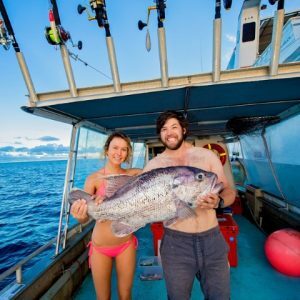 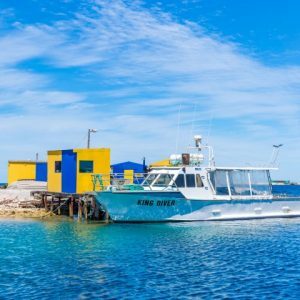 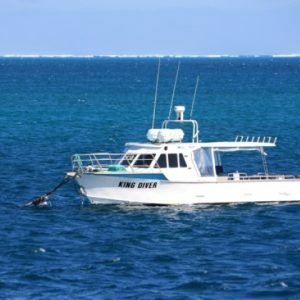 Originally built as a cray fishing vessel, the King Diver has spent many hours navigating her way through the Abrolhos Island chain and has now been set up for diving, deep sea fishing and wildlife watching. 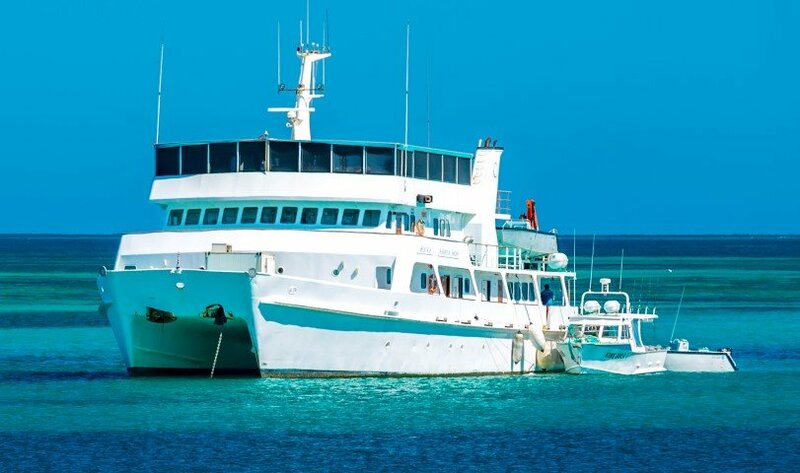 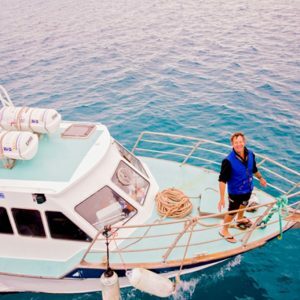 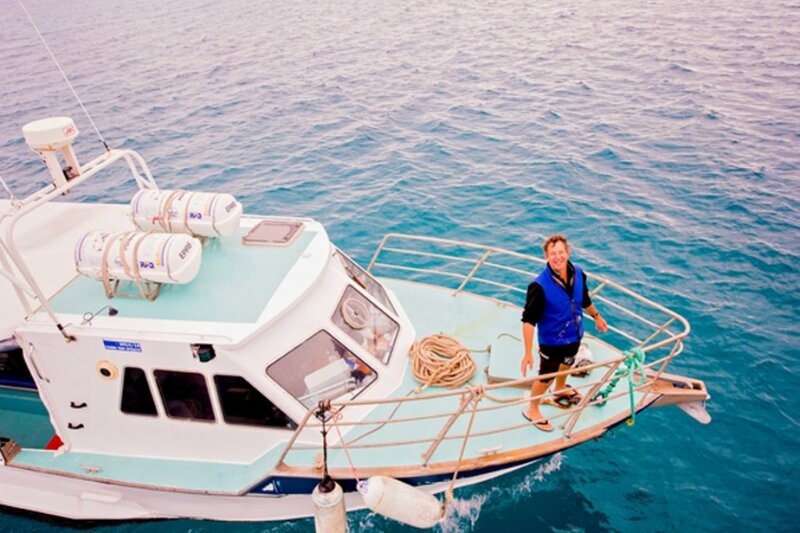 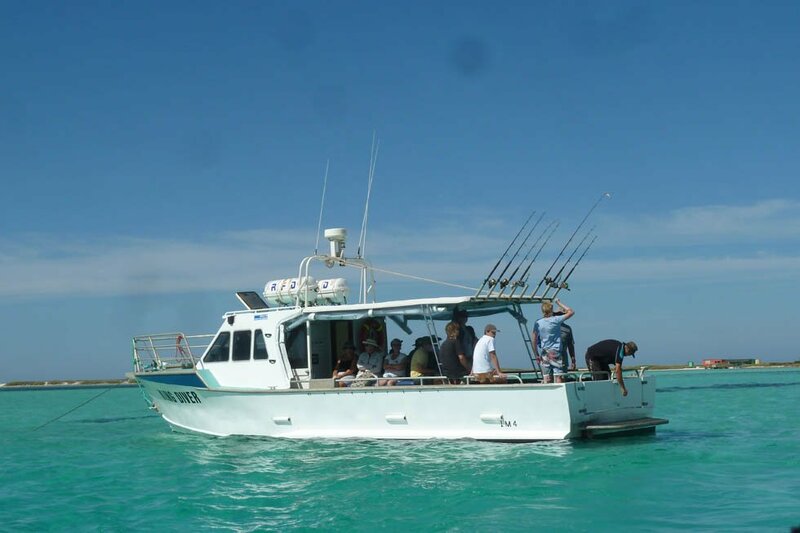 The vessel has seating for 12 people, a toilet, state of the art navigation and safety equipment and a marlin board for easy access in and out of the water whilst diving or snorkelling.